Aye, Matey! 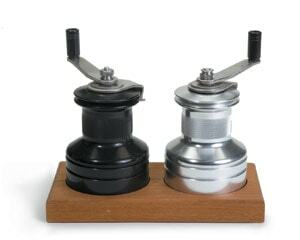 What could be better for the ancient mariner on your list than a pair of sailboat winches. These two are filled with salt and pepper, perfect for spicing up the galley. $225, By the Bay, Harbor Springs, 231-526-3964.